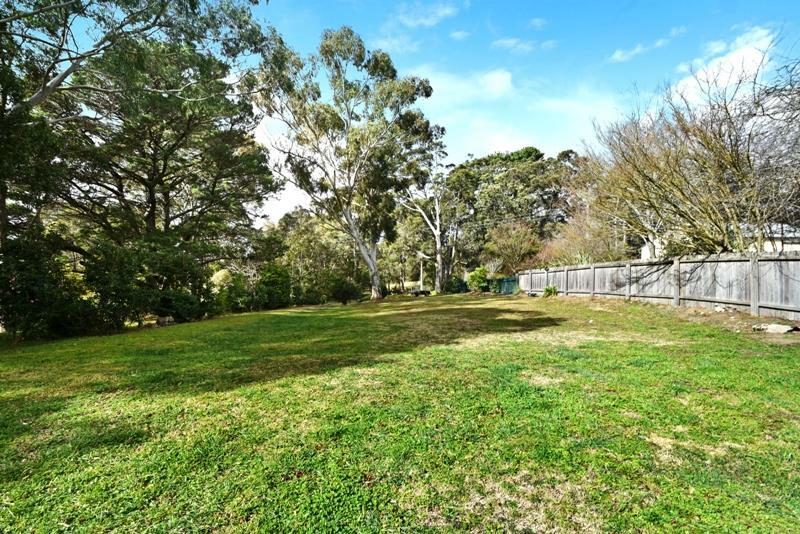 Stunning private parcel of land set in an elevated location with perfect north aspect ensuring year round sunshine plus excellent solar capabilities and thermal qualities for your new build. 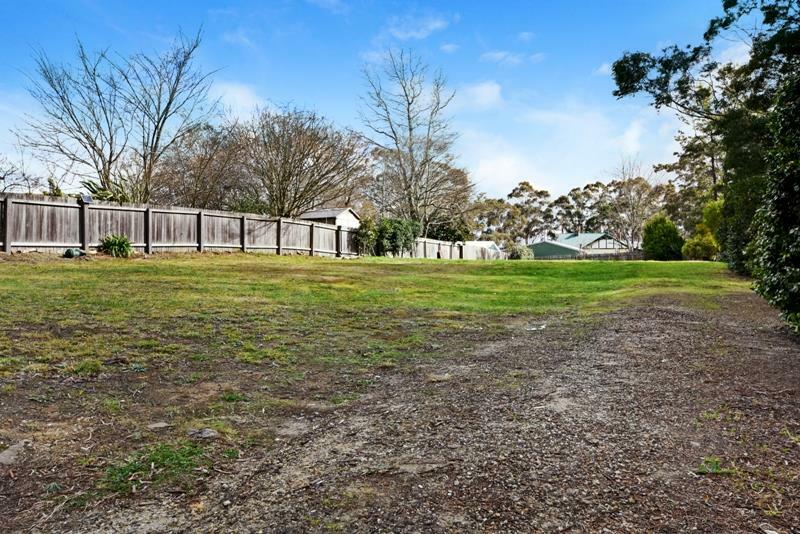 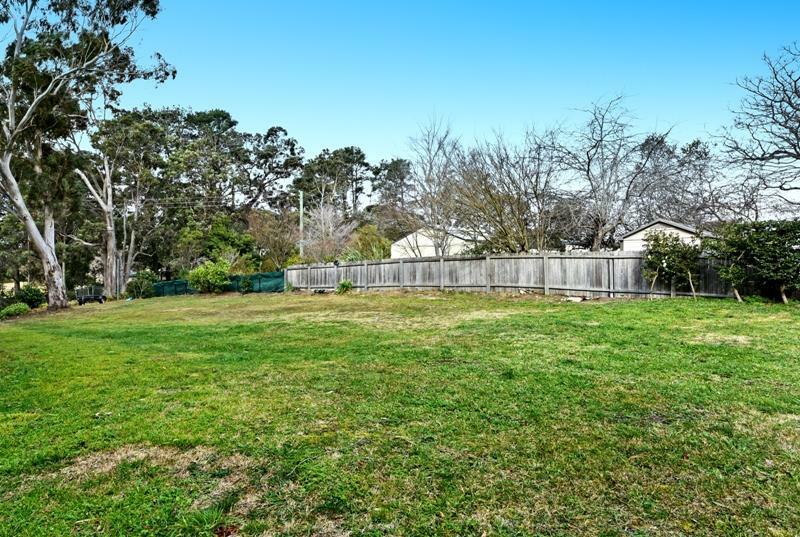 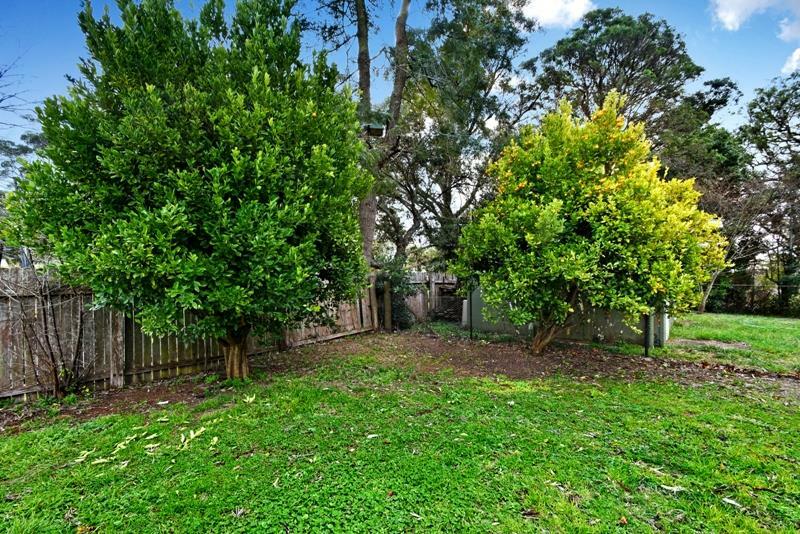 The land is level and partially fenced offering an easy stroll to the charming village shops, cafes, school and public transport. 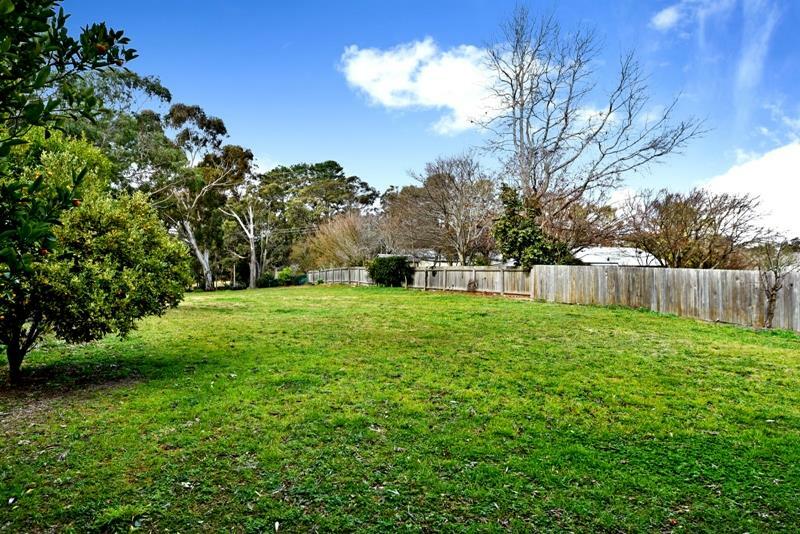 Don’t delay in booking your inspection and becoming part of this welcoming and friendly community. 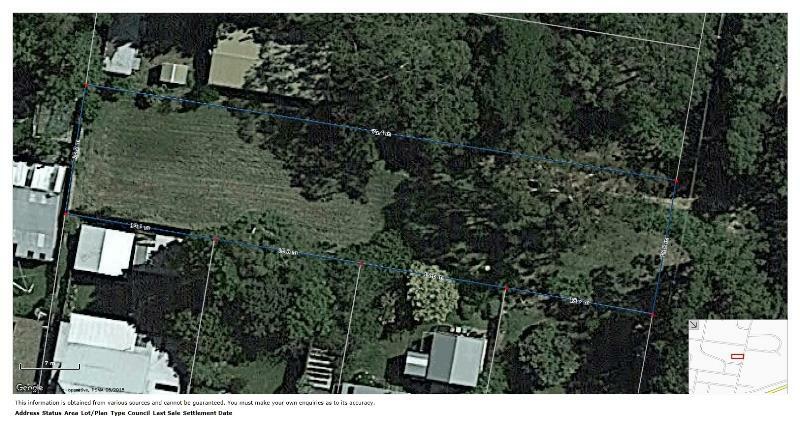 Dear Megan, I am interested in 2 Ellsmore Rd, Bundanoon, NSW 2578, Listing Number 2816541 which I found on http://jordanscrossing.com.au.